According to Toulis, “This partnership has always been about our two companies’ shared passion, values and knowledge. IKEA and Sonos recognize the importance of great sound and its potential to positively affect life at home for the many people. We set out to create products neither of us would or could develop independently. 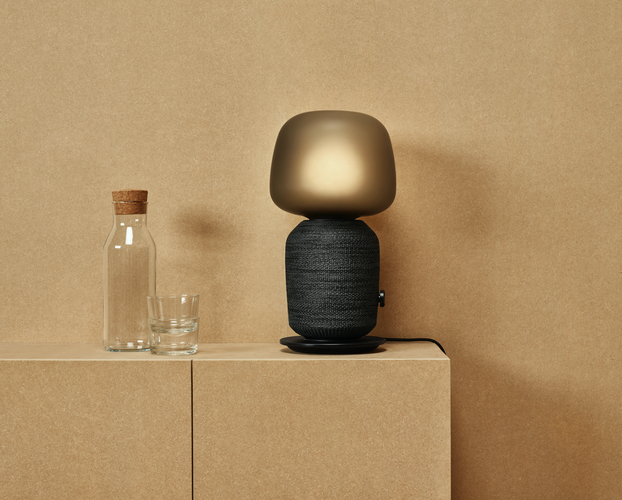 To this end, since music and light are both instrumental in creating a sense of place, we developed a product that can deliver both – the SYMFONISK lamp speaker”. 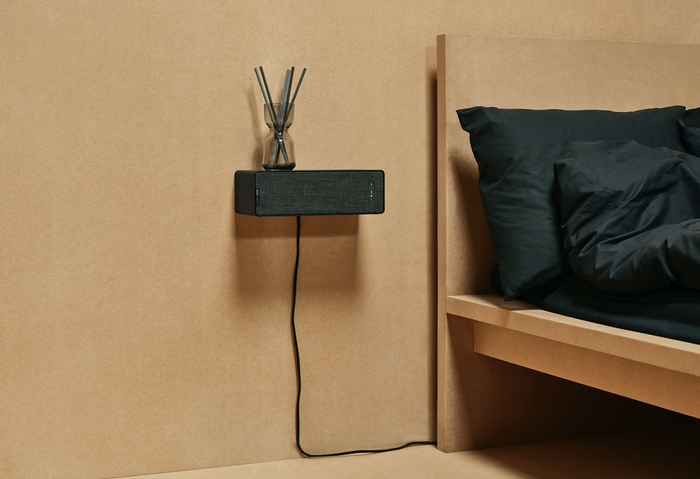 The current SYMFONISK range consists of two products: a lamp speaker and book-shelf speaker. Both products are compatible with Sonos own product range and can be controlled through the Sonos app. Local Australian pricing for the IKEA SYMFONISK range has yet to be confirmed.